It feels like they have been teasing Ashton Pienaar’s fall on Below Deck forever. The viewers finally caught a glimpse at the moment during last episode, but it was at the very end. Of course, they hit us with a cliffhanger. Thankfully, Ashton is OK, but the incident had a profound effect on the crew, even the normally unflappable Captain Lee Rosbach. Rhylee Gerber smirked and asked, “Similar interests?” Obviously, she was alluding to Ross and Ashton both sneaking into her bunk for a makeout session. That makeout really came out of nowhere. As Ashton eloquently phrased it, “they went from being at each other’s throats to being at each other’s throats.” They argue all day every day during work. Apparently, there was just some sexual tension there. Or they just had no other options on the boat. Rhylee acknowledged, “I shouldn’t have spoken the way that I did to my superior. I completely one hundred percent agree that it’s out of line.” But will it continue for the rest of the season? Most likely. Maybe she will redeem herself during the Below Deck reunion. Fingers crossed. 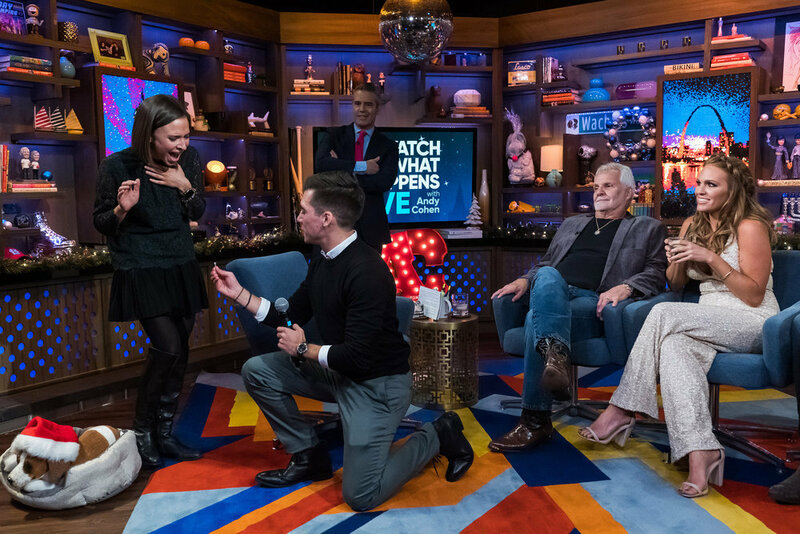 Last week on Watch What Happens Live, Kate Chastain admitted she was hurt when Captain Lee questioned her after Caroline Bedol quit. Captain Lee addressed her grievance. He explained, “I can understand Kate’s frustration at my comments and questioning her. I only have to deal with the facts that I’m given at the time and not allegations. Caroline came to me with three pages of things that she had written down that I cannot substantiate.” THREE PAGES!? What did she write down? TELL US- ARE YOU SURPRISED THAT CAPTAIN LEE WAS SO GREATLY AFFECTED BY ASHTON FALLING OVERBOARD? WHAT DO YOU THINK ABOUT RHYLEE & ROSS MAKING OUT? 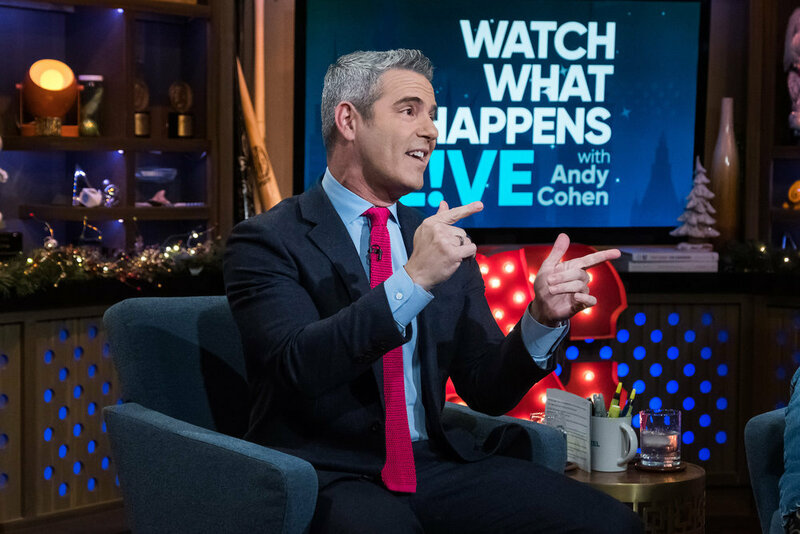 DID RHYLEE & ROSS HOOK UP AFTER THE WWHL TAPING? 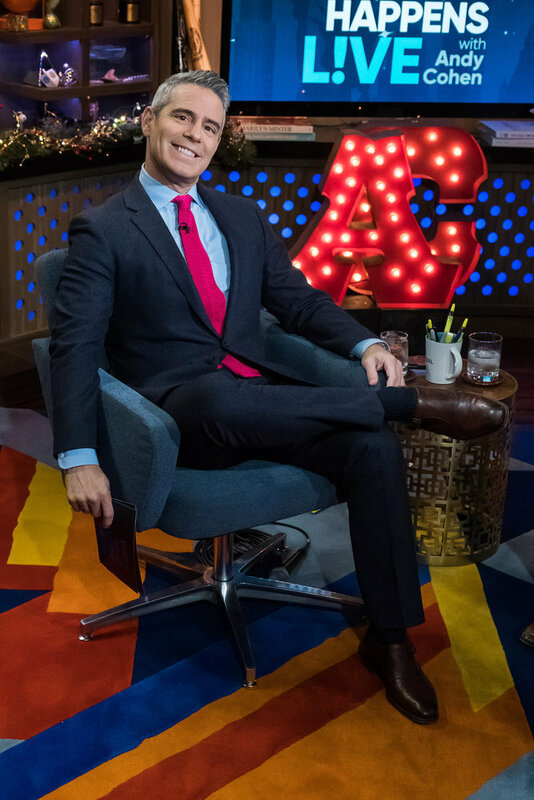 Click through the gallery below to see photos of Below Deck cast members Captain Lee, Ross, and Rhylee on Watch What Happens Live.